Band to Join, Drums, Bass Guitar, Acoustic Guitar, Lead Guitar, Mandolin, Banjo, Other, Flute, Harmonica, Background Singer, Piano, Keyboard, Saxophone, Trumpet, Violin, Other Percussion, Rhythm Guitar, Vocalist - Soprano, Vocalist - Tenor, Vocalist - Baritone, Vocalist - Bass, Vocalist, Vocalist - Alto, Dobro, Fiddle. 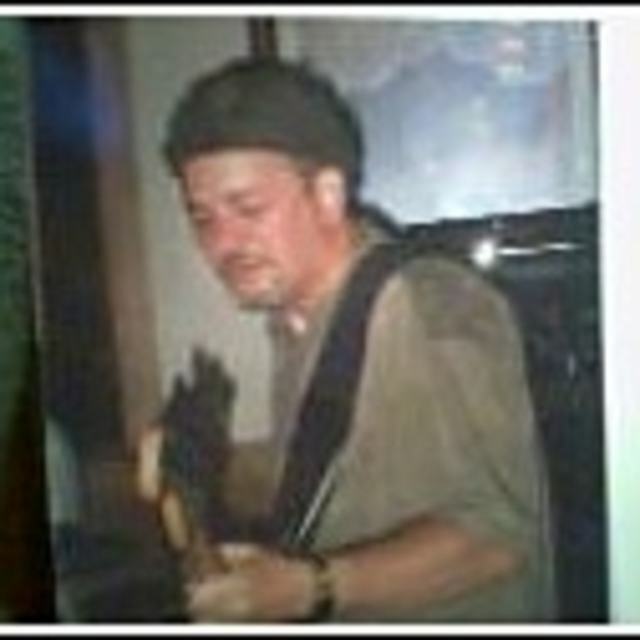 Bass Player looking for a Jazz motivated improv drummer in the Twin Lakes (53181) Wisconsin area to complete a band (The Gruv Movement). Current material consists of: Originals, SRV, BB King, G. Clinton, Hendrix, James Brown and more.